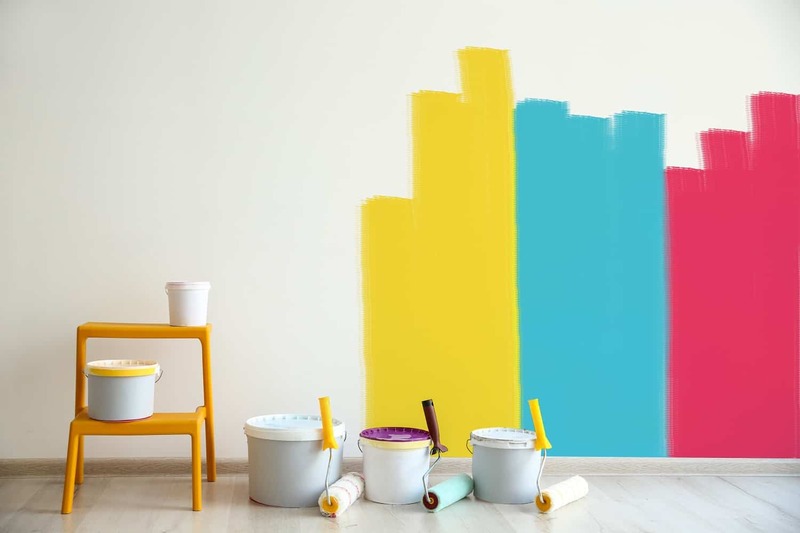 At Triangle Painting, we help homeowners both beautify and protect their homes with expert interior and exterior painting and repair services. Paint is more than just a decorative detail. It plays an important role in protecting your home from moisture and water damage. 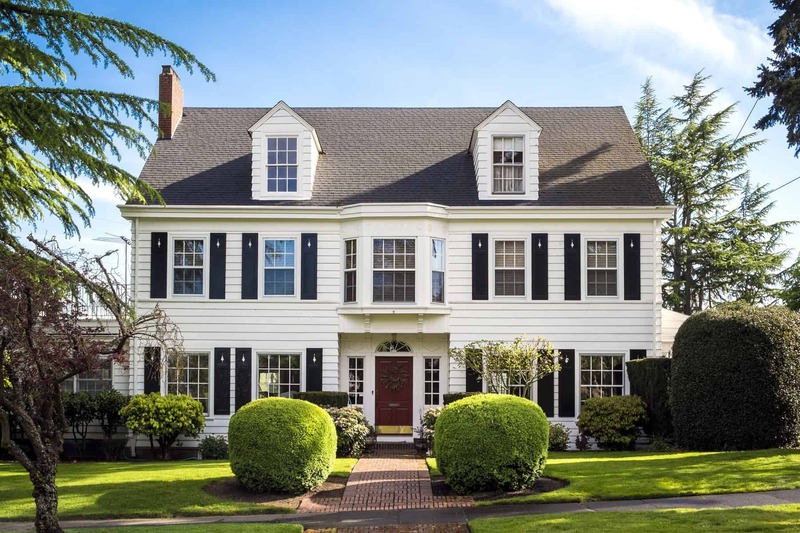 That is why we provide thorough inspections along with superior interior and exterior custom house painting services that directly address your needs. When it comes to interior painting projects, we employ the same level of preparation and attention to detail to ensure an optimal final product. Any small dents and cracks can be repaired and we will work to recreate any textures to for a consistent look throughout the home. During the estimate process, we will also look for any damage and make specific repair recommendations so that your home is completely protected and you won’t have to worry about having to make major repairs. At Triangle Painting, our custom solutions are specifically designed to address your needs while also taking your budget into account. You’ll love how new paint transforms your home or business. We want you to have the best experience as we help your property come to life.